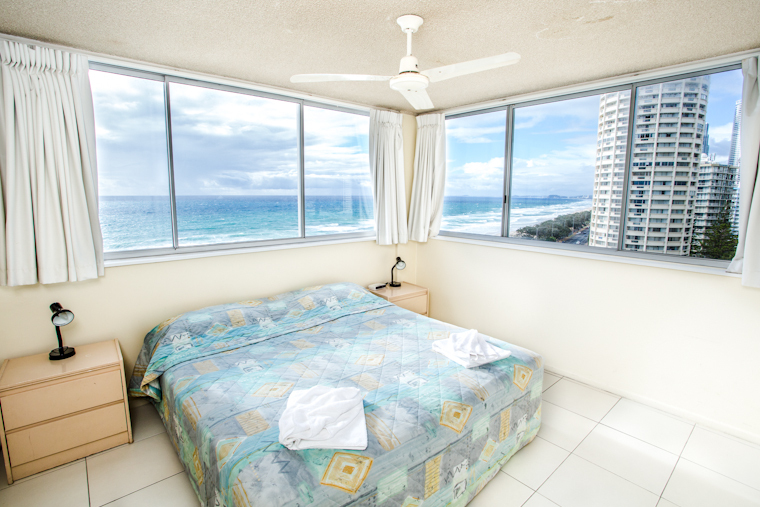 If I had to choose my favourite thing about The Shore in Surfers Paradise – I’d have to say it’s the brilliant beachfront location. 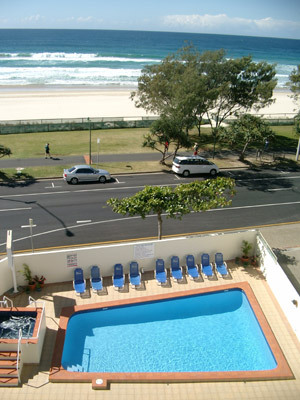 We’re literally right across the road from the beach, with no other buildings between us and the sand. Not only does that make it extremely convenient, but it also means that the views from our self-contained apartments are pretty spectacular. Just have a look out of those windows!